Approach your woodworking project with confidence using our Bright Ringed Finish Nails. Hillman finish nails provide a seamless solution for fastening your decorative moldings and interior trim. 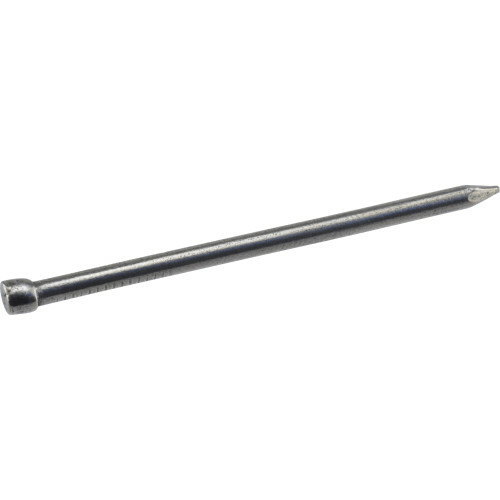 These nails have a large, ringed shank which prevents bending, increases holding power and resists vibration. 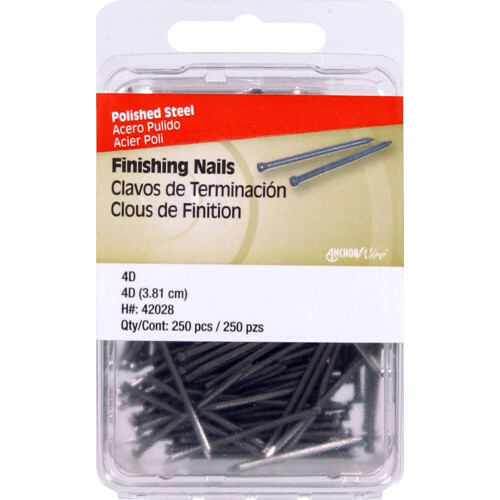 You'll find these nails also work great for furniture, and small projects. Do not use in treated lumber or where corrosion is a concern. These nails conform to ASTM F1667.